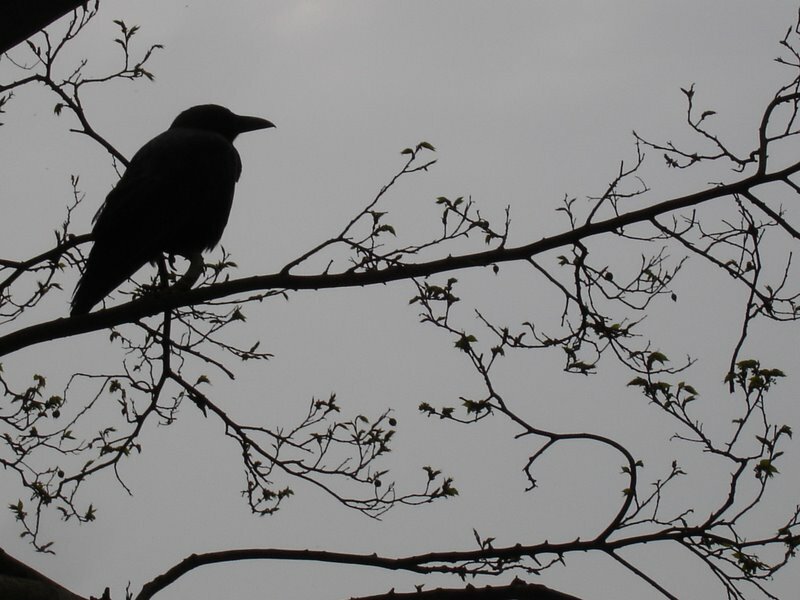 So, so pleased it’s getting an English translation and that you liked and reviewed it, Raven! 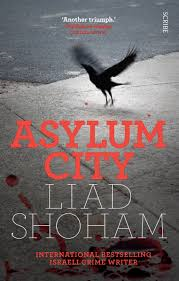 I met Liad Shoham last year in Lyon and he was absolutely delightful (he had lots to say about how the character of Anat is inspired by his wife, for instance, and about the ‘invisible’ immigrant situation). He’s been translated into French for a couple of years now, so I was hoping the English translation would happen soon.